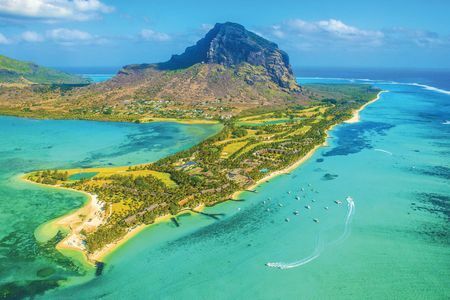 This volcanic island located in the Indian Ocean tends to be overshadowed by the great courses on the eastern coast of Africa. The economy here depends on tourist dollars, but for some reason golf has for a long time not been promoted the way it could be; the iconic images in the travel literature tend to be tranquil beach scenes. 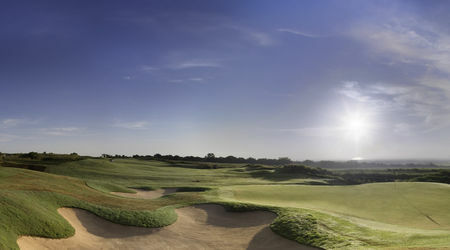 Today, the island hosts eight 18-hole golf courses and five 9-hole courses. 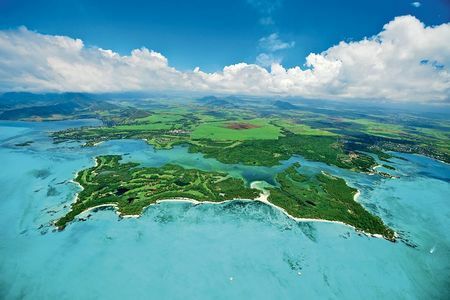 Bernhard Langer created the outstanding layout at Ile aux Cerfs Golf Club, offering stunning Ocean views on all 18 holes. The course covers 38 hectares on the southern half of the Ile aux Cerfs Island with the holes snaking up and down the length of the island. 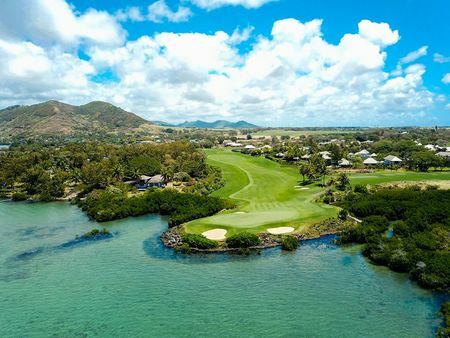 South African golf legend Ernie Els, who is starting to make a name for himself as an architect, has built an outstanding course at the Four Seasons Golf Club Mauritius at Anahita. Els' creation is a resort golf course, so don't expect any tough carries or tight fairways, but it offers a lot of charm and teeth. In 2016 Anahita will be home to the AfrAsia Bank Mauritius Open, the first ever tri-sanctioned golf tournament endorsed by the Sunshine, European and Asian Tours. George Coetzee of South Africa won the first edition of the tournament at Heritage Golf Club in 2015. 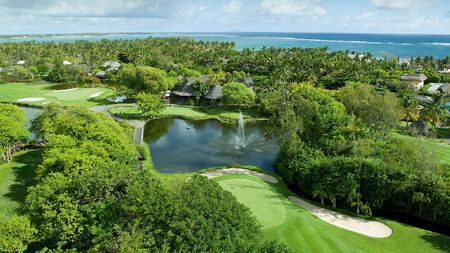 Since 2010, The Legend Course at Constance Belle Mare Plage has been hosting the final event on the European Senior Tour. The course is laid in the heart of an indigenous forest close to the nicest beaches in Mauritius. Colin Montgomerie won the tournament in 2015.